With the holidays in the rearview mirror, it’s time to finally relax and enjoy those new Christmas and Hanukkah gifts. And in today’s increasingly technologically driven world that means electronics: video game consoles, computers, tablets, smartphones, and so much more. But before you break in that new PlayStation 4 or Xbox One, before you boot up your new computer, before you charge your tablet or smartphone, it is important to invest in Surge Protection. Otherwise, your electronics could be at risk. In today’s average house, there are thousands of dollars’ worth of sensitive electronic appliances, many of which we have already mentioned and many more we haven’t even touched on. If you are not careful, these sensitive and EXPENSIVE electronics could be damaged by a powerful surge resulting from an electrical storm or system malfunction. Fortunately, there is a cost-effective way to protect your electronics from such damage: surge protection. Surge protection from TriStar Electric can help protect your home, and your sensitive electronics. Our electricians are trained to review your home’s main electrical panel and recommend surge protection solutions accordingly. The surge protection we recommend is different from the surge protector power strips you may have in your home. At TriStar we offer main panel surge protection to protect the whole circuit box, not just individual circuits. This is the best way to make sure your electronics are safe and secure. 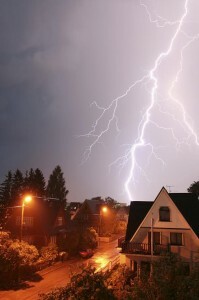 Surge protection from TriStar Electric can help protect your home, and your possessions! See our SPECIALS page to take advantage of our $25 off main panel surge protection offer today! Or Click Herefor more information about surge protection. If you are interested in learning more about our Surge Protection Services, please contact TriStar Electric by calling 410-799-5791 or 301-384-8880 or fill out the contact form on our website. Our electricians will answer your questions and provide you with expert advice. 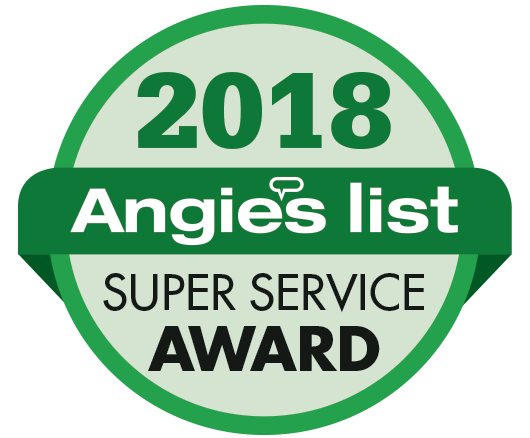 We are available during normal working hours, and service most parts of Maryland, Washington, DC, and Northern Virginia. This entry was posted on Friday, January 2nd, 2015 at 5:52 pm. Both comments and pings are currently closed.